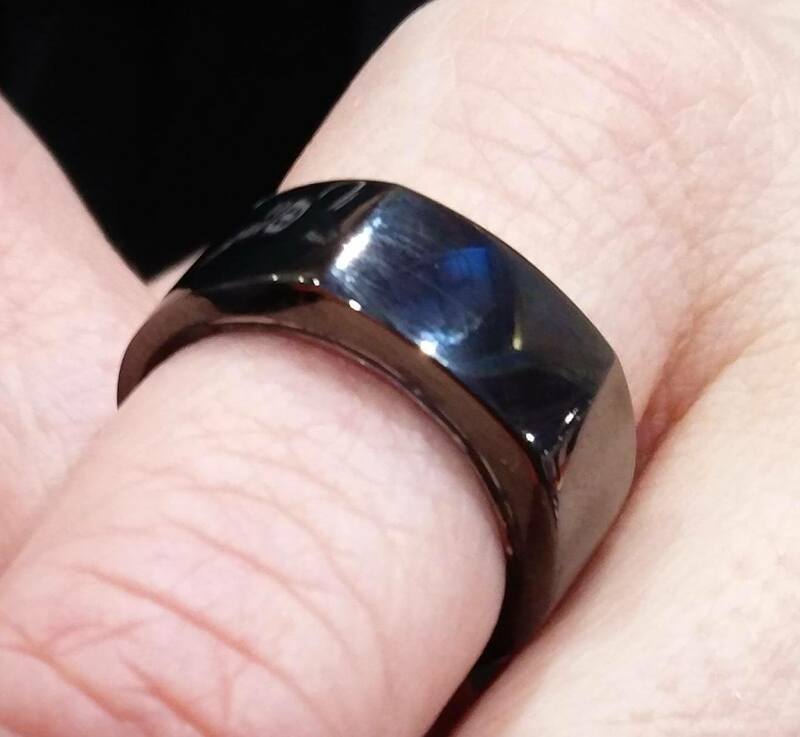 When I saw the second generation of the Oura smart ring at the Wearable Technology Show, I was impressed. The Oura team has managed to cram their smart ring with everything you’d expect to find in an activity tracker – motion, pulse, temperature. What you might have expected to wear on your wrist, you can now wear on your finger, and it looks like a piece of jewellery, not a tech gadget. And while steps and pulse rate are interesting, the Oura ring isn’t only about the day and motion. It continues the prevalent theme of getting a good night’s sleep. The smart ring measures in detail blood flow, motion and temperature to track sleep, and the Oura app shows the wearer their sleep patterns, including the amount of deep sleep. 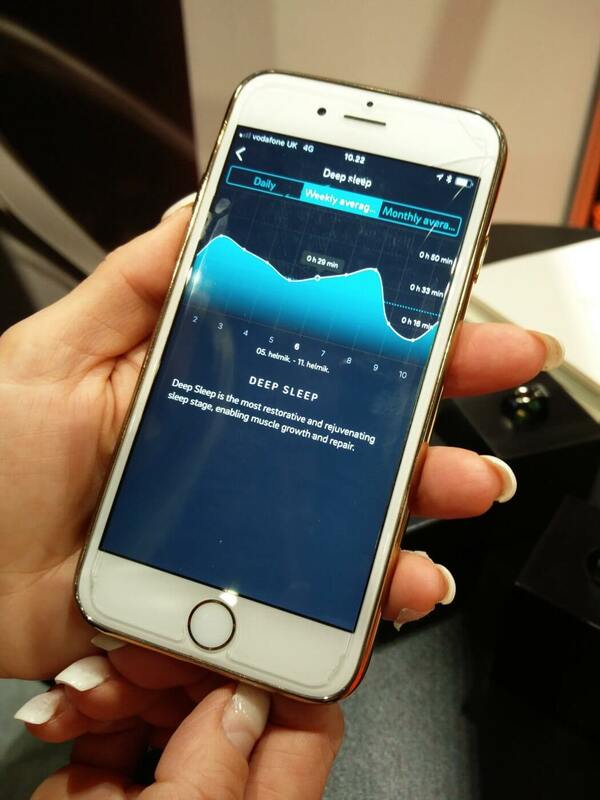 With this information, the wearer can adjust their behaviours before bedtime and see the impact of the changes the next day via the Oura app (available for iOS and Android). The ring syncs wirelessly via Bluetooth to nearby smartphones. Like jewellery, there’s plenty of choice in the models and colours. 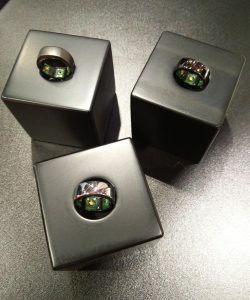 There are three models; Heritage, Balance and Balance Diamond, and four colours; silver, black, and premium rose and stealth. Not all combinations of model and colour are available – check here. The Heritage and Balance models are priced at US$299 / 314€ and the Balance Diamond is US$999 / 1049€. Yes, those are real diamonds. Pre-orders are open now with delivery expected in June or July for orders taken now. There’s $50 / 50€ for orders before end of April. There’s more in my interview with Marjo and Hannu, Oura’s Chief Scientific Officer. Ok, so the Oura ring doesn’t show the time, but I’ve a perfectly good wristwatch for that.